Back in 2009, I traveled to St. Michaels, Maryland seeking inspiration for a new photography project. The picturesque town was perfect to invigorate my creativity. Surprisingly, it wasn't until 2011 that began this project. 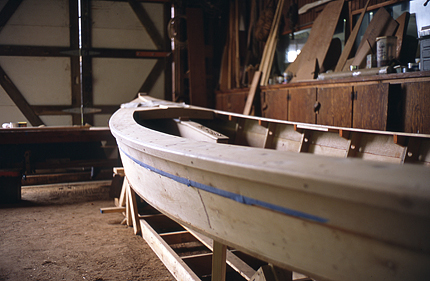 Over the next two years I'll be traveling to visit small towns all around the eastern shore of Maryland to photograph and interview the talented wooden boat builders that make their living—or once had—using the skills they've gained through a lifetime of training and learning. I'm grateful for places like the Chesapeake Bay Maritime Museum and recommend you visit this fantastic museum that celebrates the history of boating, fishing and boat building along the Chesapeake Bay. When seeking a topic to document, I knew one thing: I wanted to do something that helped. 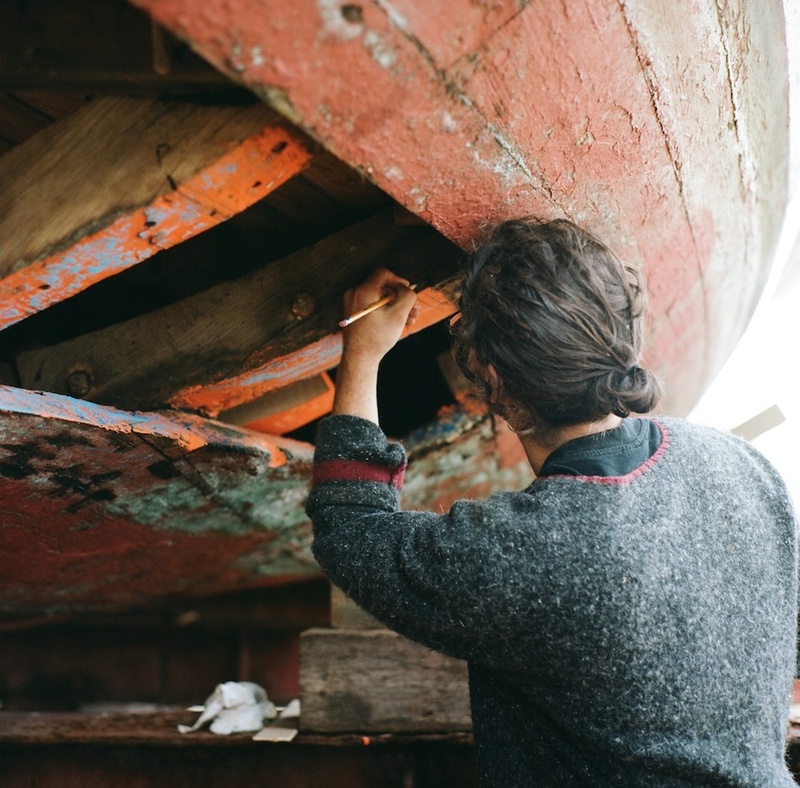 The goal of this project is to bring attention to, and therefore help preserve the culture of boat builders, and the communities they live in. In this economy, it's important that we not lose sight of the real resource this country has going for it—its people.